We know that your dog is a part of the family and that sometimes it’s tempting to give them what we might consider to be “just a little treat”. However, there are certain foods that you should never give your dog because they can cause all sorts of issues ranging from an upset stomach, to fatal poisoning; here are some examples. Chocolate is one of the most commonly reported causes of poisoning in dogs. Theobromine is the toxic ingredient in chocolate; while we humans can properly digest theobromine, dogs cannot. Depending on the amount of chocolate a dog consumes, the repercussions can range from an upset stomach, to cardiac problems, internal bleeding and even death. Many adult dogs are essentially lactose intolerant, meaning they lack the necessary enzymes to digest these kinds of dairy products. If you feed dairy-based items to your pet, it could give them an upset stomach, diarrhoea and/or vomiting. Dairy products can also contribute to your dog gaining an excessive and unhealthy amount of weight. Regardless of whether they are cooked or raw, onions and garlic are toxic to dogs. These foods can damage a dog’s red blood cells, which can result in anaemia. As you might expect, alcohol is another no-no for dogs. While humans build up a tolerance to alcohol over time, a dog’s kidneys can’t process alcohol in the same way. The only thing your dog should be drinking is clean, fresh water. Dogs are also more sensitive to the effects of caffeine than humans, making them likely to suffer problems if they have accidentally consumed even a small amount. These problems can include hyperactivity and tremors, both of which are just as unpleasant for dogs as they are for humans. It’s best to avoid feeding all types of nuts to your dog. Nuts are high in fat and can lead to upset stomachs, they’re also a choking hazard. Be aware that Macadamia nuts are known to be particularly poisonous to dogs; whilst they’re usually not fatal, they can cause your dog to suffer with fevers, joint stiffness, vomiting, tremors and a significant amount of pain. 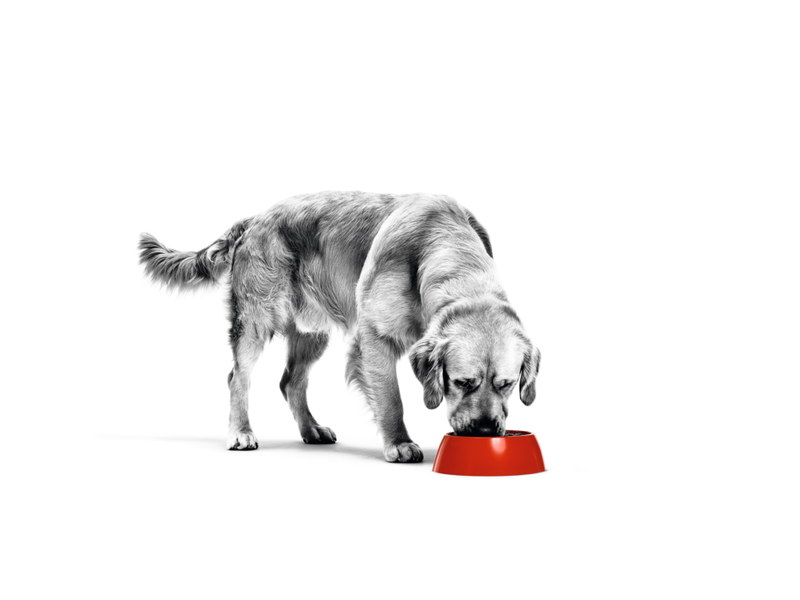 Remember, always seek immediate veterinary advice if your dog does eat something it shouldn’t. Similarly, if you’re thinking about changing your dog’s diet, it’s best to always consult your vet before doing so. 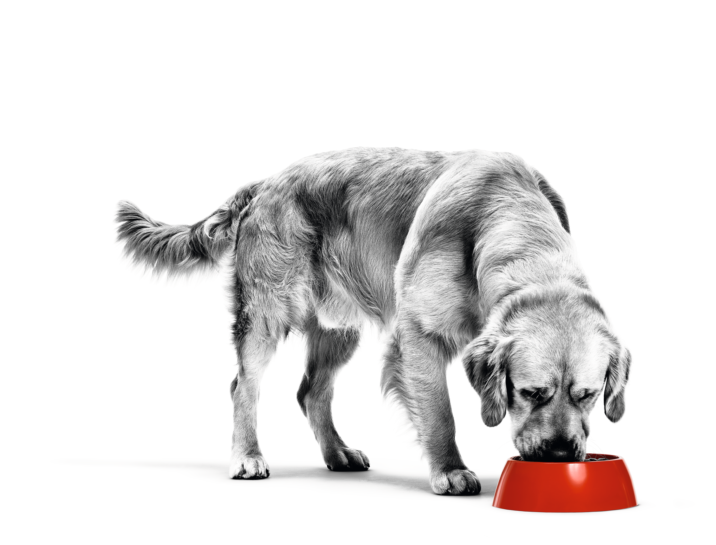 To learn more about the right kind of nutrition for your canine companion, check out our helpful ‘Feeding Your Dog’ article.